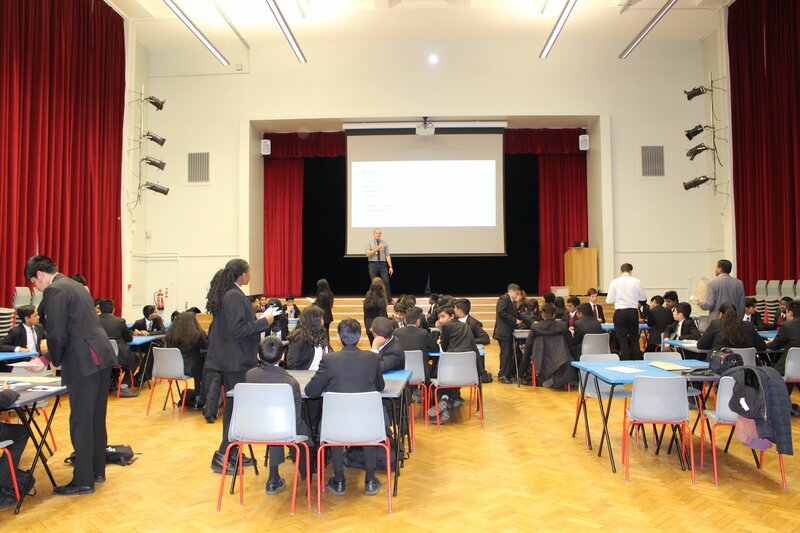 Last week, the Mayor’s Fund visited Langdon Academy in Newham to support their first-ever Count on Us Secondary Maths Challenge tournament! Over 50 pupils from across Years 8 & 9 stayed after school where they were introduced to the activities and then challenged to get competitive. 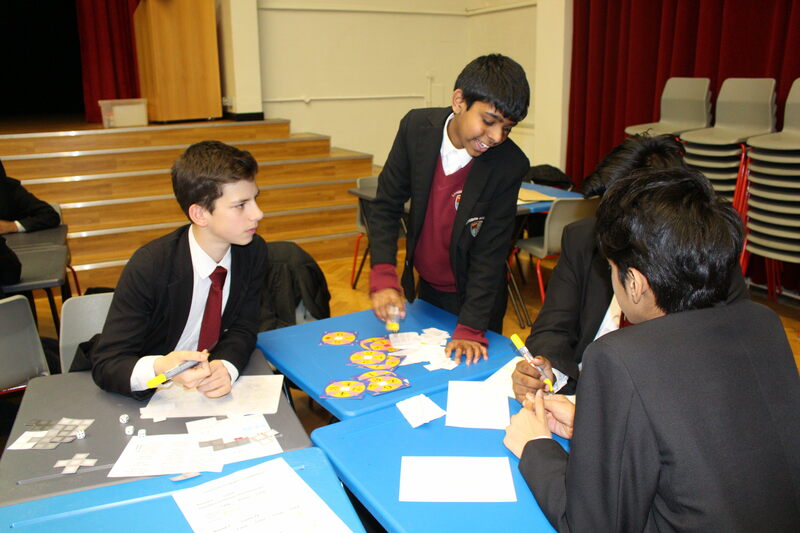 From dominoes and shape games, to mental math and algebra, the students were all fighting for the chance to join the Langdon Academy Secondary Challenge team, who will go on to represent their school at the first round of the tournament in April. 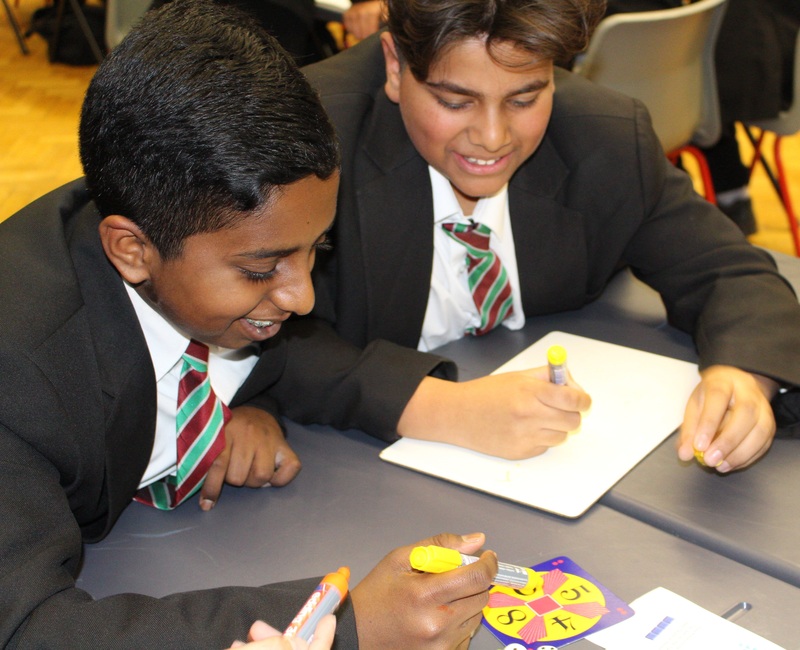 The Count on Us Secondary Challenge is one of our flagship numeracy programmes, engaging Key Stage 3 pupils from across London in a range of competitive maths activities, all with the aim to make maths fun, exciting and creative. This year, 75 schools from all over London are taking part, in the hope to make it to the Grand Final at City Hall in the summer term! Langdon is one of our Regional Host schools this year, and will open their doors to other local schools for the competition after Easter. A big thank you to Mr York and his colleagues for organising the tournament, to the Year 10s for volunteering to help out, and most importantly to all the pupils who stayed after school to show their love for maths. Their tournament last week illustrated just how much mathematical talent and enthusiasm exists out there – we’re excited to see all the competitive spirit come together in a few months’ time!